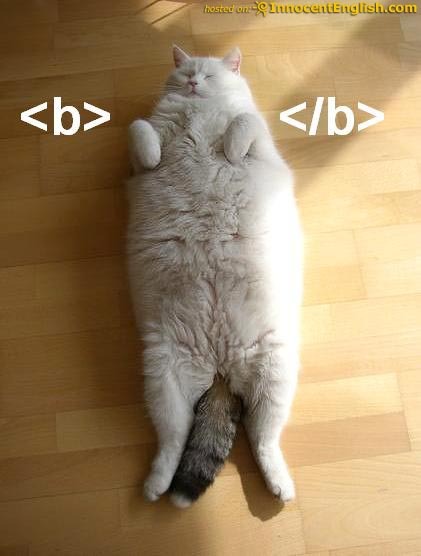 Previous: << Invisible Lolcats: Funny captioned cat pics with invisible things in them. Here are some of the best funny LOLcats. Lolcat #1: It’s my birthday. Lolcat #2: I’m in your neutral nation, eating your chocolate treats. 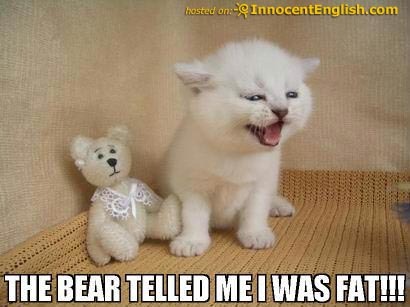 Lolcat #3: The bear told me I was fat!!! 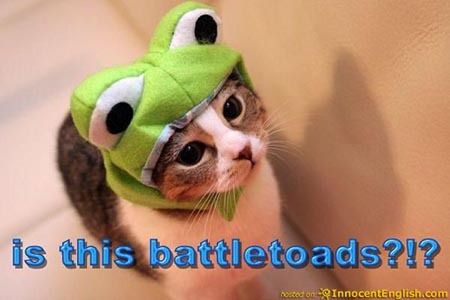 Lolcat #4: Is this battletoads?!? 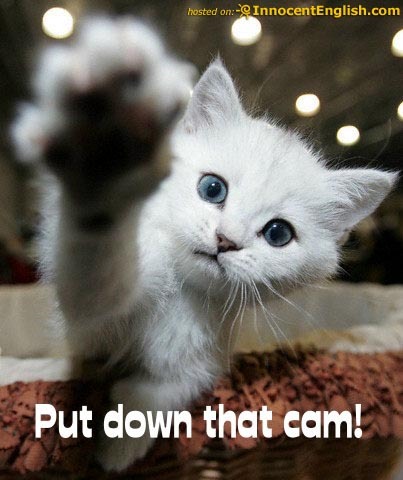 Lolcat #6: Put down that cam! Lolcat #7: I’m in your bed … stealing your sleep. Lolcat #9: I’m in your car, hitting red lights. 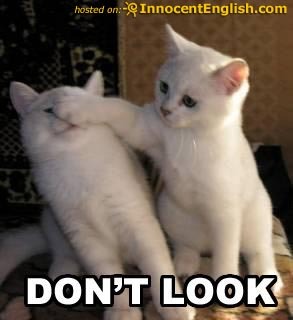 Lolcat #10: Oh! Hi, I upgraded your RAM. nila-hey cool pics the cats r hilarious!!!!!!! these r soooo cute luv them!! add more soon!!! I was laughing at the Lolcats that I think I pee’d my pants, especially the “invisable” ones. :oly moly those are frekin. Funny! Post more and more and more and m….. AHAHAHAHAHAHAHAHAHAHAHAHAHAHAHAHAHAHAHAHAHAHAHAHAHAHAHAHAHAHAHAAAAAAAAAAAAAAAAAAHHHHHHHHHHHHHHHHHHHHHHHHAAAAAAAAAAAAAAAAAAAAAAAAAAAAAAAAA!!!!!!!!!!!!!!!!!!!!!!!!!!!!!!!!!!!!!!!!!!!!!!!!!!!!!!!!!!!!!!!!!!!!!!!!!!!!!!!!!!!!!!!!!!!!!!!!!!!!!!!!!!!!! OMG THOSE CATS ARE SO DAN FUNNY!